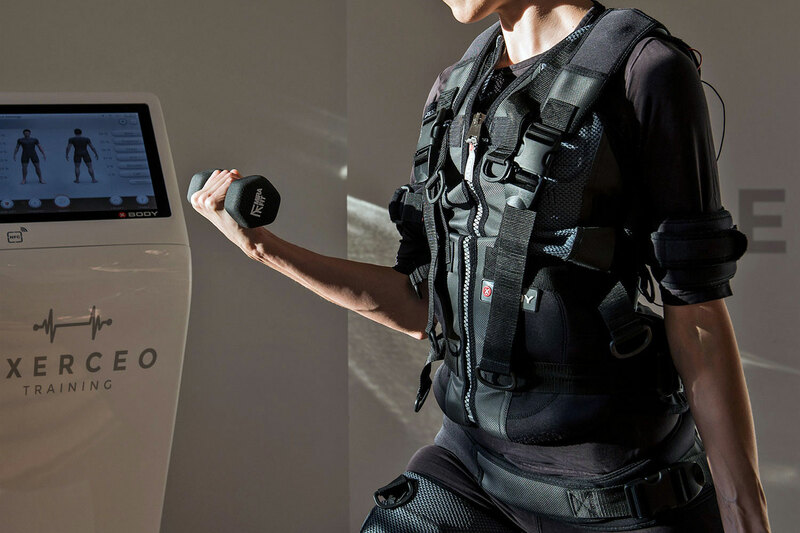 EMS training is used for rehabilitation after injury, increased fitness, and improved ability in particular sports, however its benefits can be physiological as much as physical. Its well known that having a physically fit and healthy body improves mental wellbeing, and that exercising is a great way for those in high-powered jobs to unwind, blow off steam, and regain their sense of perspective. EMS has the added benefit of achieving this sense of inner wellbeing in far less time, making it a perfect choice for busy professionals, working parents, and those with hectic modern lifestyles to maintain their wellbeing whilst staying on the go. After a 20-minute EMS workout, endorphins will have been released into your body. These are commonly known as “happy hormones”, helping to alleviate stress, boost your general mood, and even ward off depression and anxiety. After your EMS workout you’ll feel relaxed and happy, not to mention how happy you’ll be when you start to see the physical results of your workout sessions! As well as releasing endorphins, regular EMS training can help improve your sleeping pattern. With so many distractions, falling into a deep and healthy sleep every night is far from the truth for many of us. However, regular exercise can help you to fall asleep faster, into a much deeper sleep. This will leave you feeling rested, and buzzing with energy to face the day’s challenges. Life is meant to be enjoyed, and a 20-minute EMS workout with Exerceo Training is also a lot of fun! You’ll enjoy your workout, see the benefits quickly, and feel invigorated with a happy energy that will greatly improve your wellbeing.